Mostly order out from here, but have dined in a few times as it’s conveniently located. 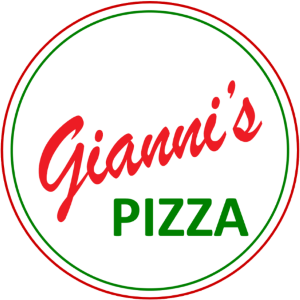 Great pizza, also enjoy their stuffed shells and chicken parm! Quick, easy and affordable dinner option in Trolley area. Good pizza. Nice atmosphere and definitely a “local ” favorite. Staff was friendly and nice. We enjoyed our lunch here. Definitely recommend for those looking for something different. Best pizza around here! I miss working in the city bc of this place! Every time I come up to Wilmington I have to stop here. Friendly staff! Great pizza, great outdoor seating at the corner of 5 streets so interesting view. Really good pizza and an overall great menu. One of Wilm’s best. I love Ciao Pizza! It is arguably the best bistro in Trolley Square! I highly recommend the chicken cheese steak, tuna wrap, and any slice of pizza! Everything that I’ve eaten here is scrumptious! Best pizza in DE – hands down. Excellent food and service. The pizza is great. 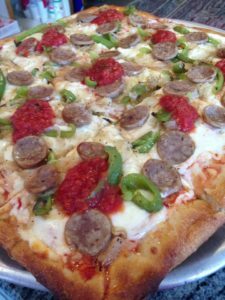 Best pizza in Trolley Square. Great outside seating area. Good place to dip in for a steak or a slice while you’re out at the local bars. The owner and employees are friendly and helpful. I highly recommend!! Great people, steller customer service, and above all amazing Pizza! Their chicken fingers are so delicious! Worth the drive from Jersey. Great place to grab a few slices, sit on the patio and watch the world go by.